Are you overloading your sockets? 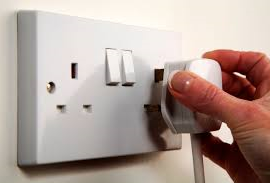 Follow the link to see if you are overloading your electrical sockets. DAVID JORDAN HAS A PANEL OF APPROVED contractors WHICH WE ARE HAPPY TO RECOMMEND TO YOU. PLEASE CONTACT US FOR MORE INFORMATION.